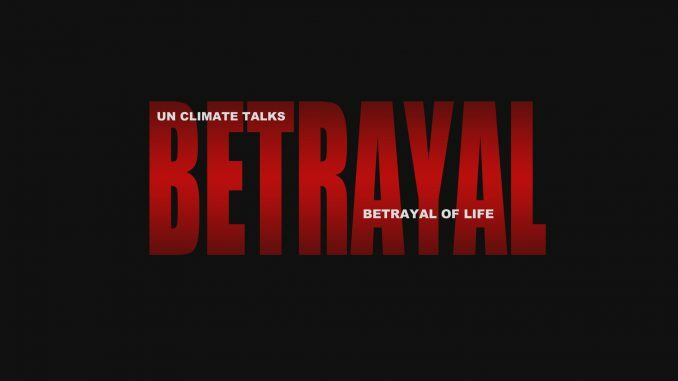 For climateye’s analysis of why U.N. climate negotiations are a betrayal of life, see: COP19 Warsaw UN Climate Summit 2013. COP20 Lima UN Climate Summit 2014 selected videos in playlist above. Collected resources below.